Looking for ways to add charming vintage appeal to your home? Our 2 Panel Double X Styled Barn Door is the perfect replacement for any traditional door. 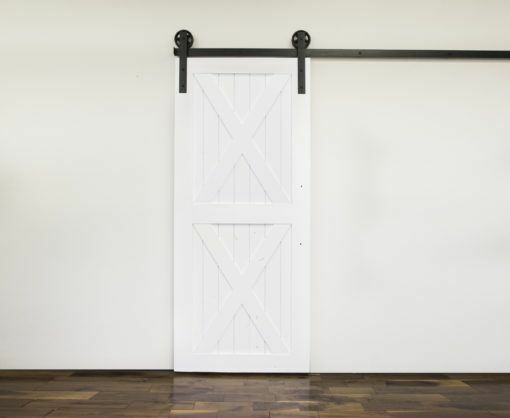 Barn doors are commonly used to add a rustic touch to bedrooms, living rooms, pantries and more. These doors can even be mounted on blank walls and used as unique wall décor.